Here is a Review of the Xiaomi Mi5 Smartphone along with the specifications that can be used as a consideration for us as prospective customers. Does this Xiaomi Mi5 have good camera quality? What are the features that available in this Xiaomi mobile phone? Find the answers on the following explanation that summarized by RindiTech team. 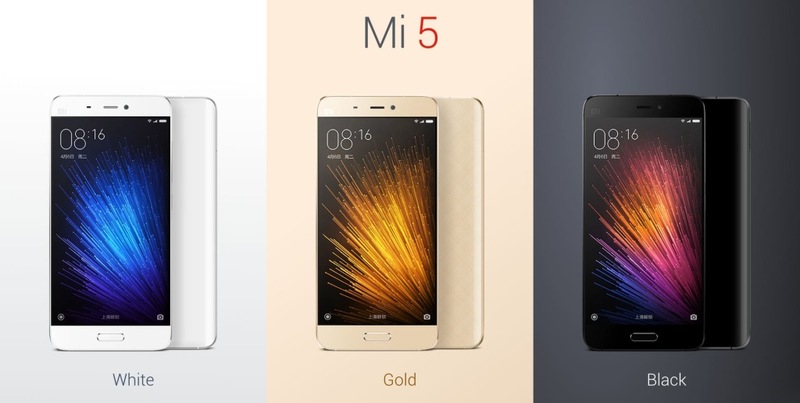 The numbers series of Xiaomi smartphone makes the consumers can choose various types, including this Xiaomi Mi5. Smartphone with reasonable price and quality that is same as high end smartphone in the other brand. Many advantages that are obtained from this smartphone (Xiaomi Mi5). In this article we will not only find what the advantages of Xiaomi Mi5 smartphone but also we must know what are the weaknesses. Because by knowing what are the advantages and weaknesses then we can decide whether have it or not on this Xiaomi smartphone. Here are some good things or advantages we need to know from the Xiaomi Mi5 smartphone. The following list was created specifically by the rinditech team based on data that we collected from various sources. Here's the list and will be explained one by one in the next paragraph. 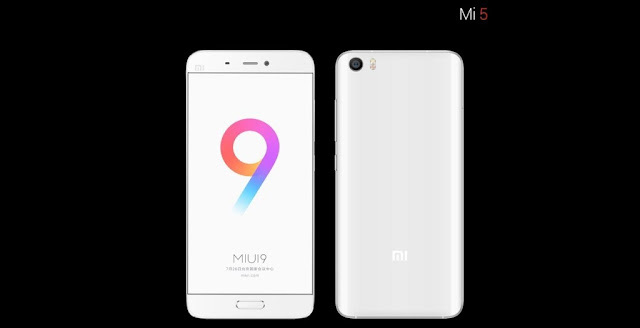 Design of Xiaomi Mi5 is very elegant and fit on our hand. It can be said that the design of this smartphone is good. Elegant design with a variety of color options will be a special attraction for this smartphone. There are 4 colors choices that that they offers, they are available on black, white, gold, and ceramic colors. This smartphone screen has a mid-end size of smartphone, 5.15 inches. The resolution is 1080x1920 pixels with a 428-inch screen density. Screen using the corning gorilla glass 4 that adds the attraction to the smartphone in its class. Stunning display sharpness is one of the characteristics of this smartphone. If we love to take selfie pictures or document everything then this smart phone is the answer. The Xiaomi Mi5 smartphone uses 4 MP resolution for the front camera. While the rear camera size 16 MP and coated by sapphire crystal glass. Who said that Android smartphone are consuming in battery. Xiaomi Mi5 Smartphone has an amazing battery capacity. The battery used on this smartphone is Li-Po 3000mAh and able to survive for 18 hours 19 minutes. Of course for the size of android durability is really fantastic. Therefore, if our activities are so busy then no need to worry or think about the battery life. Battery on this phone is non-removable so it cannot be removed. Connectivity for this smartphone is compatible on the 4G LTE network. In addition dual-sim card also available in this Xiaomi series. So you can have efficiency in number of smartphone that you need to bring along. With Marshmallow v6.0 android operating system and can still be upgraded to a newer of android version 7.0 (Nougat). Operating System Nougat or android version 7.0 is the latest version released android, although later there is version 8.0 or Oreo seems Xiaomi Mi5 smartphone will not be difficult to get an upgrade to the Oreo version. Xiaomi Mi5 also features fingerprint scanner that we think is still more secure when compared to face recognition features used by other brands. In addition to standard features of the smartphone, Xiaomi Mi5 also has infrared port (infrared) that can be used to replace the remote Television, AC, Projector, etc. In the price section is still debatable but if we compare with similar products owned by other brands, with the quality and specifications described on the Xiaomi Mi5 smartphone then the price is very acceptable. The price offered in the market is about USD 350 with 3 GB of RAM and 32GB of internal memory. For other capacity options there is 64 GB with 3 GB of RAM labeled Prime edition then there is 128 GB with 4 GB RAM labeled in Pro edition. For the weakness of this smartphone is not too much. It's just that excessive uses can cause temperature of smartphones heat up quickly. So we have to pause a few moments to make it normal again. Screen resolution is still on full HD. And please note also that there is no micro SD slot on this smartphone. Non removable batteries will also make it difficult if you get a problem. Because to replace the price is also fairly expensive. With some reviews about the advantages and also the disadvantages then we can consider to have the smartphone or not. However the product is made there must be a shortage and also the advantages. 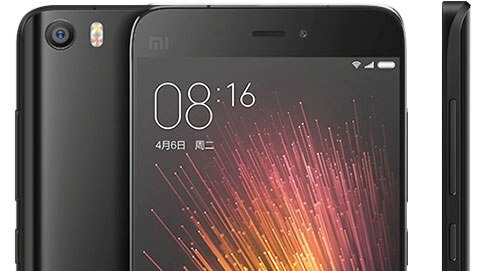 Hopefully a review of the Xiaomi Mi5 can be a reference for you guys who are considering buying or replacing smartphones for comparison. Hopefully this article on Smartphone Xiaomi Mi5 Review about its weakness and its advantages can provide you some values. If you have any questions or suggestions please put them in the comments field below as usual. Thanks, keep being a wise user! #beWiseUser!